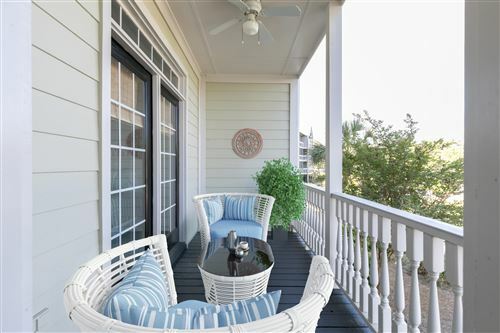 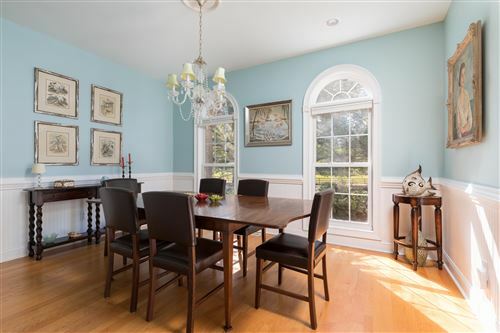 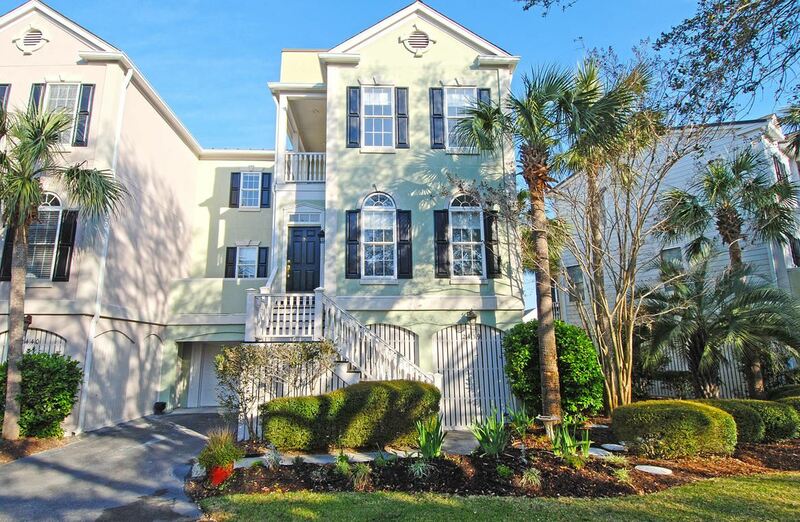 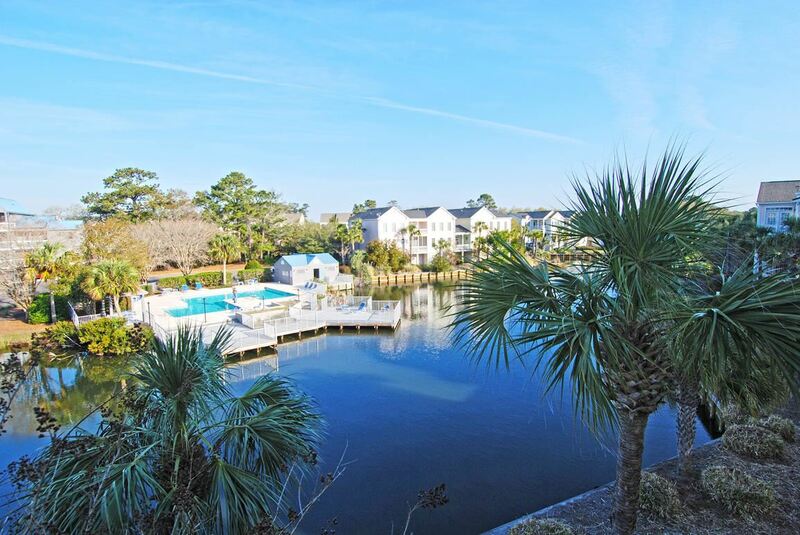 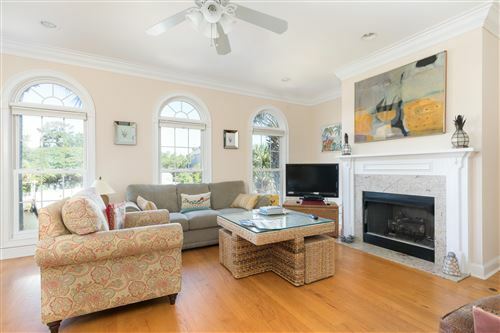 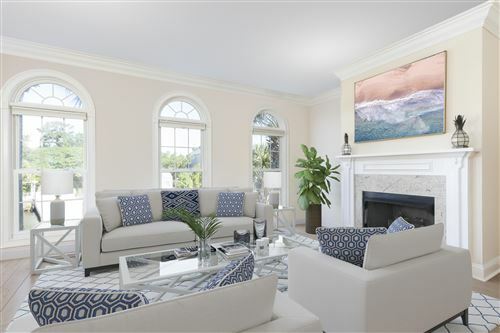 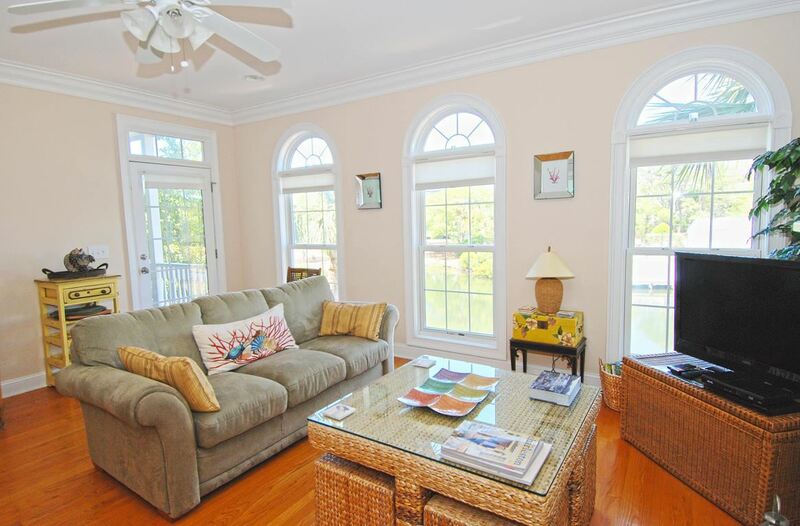 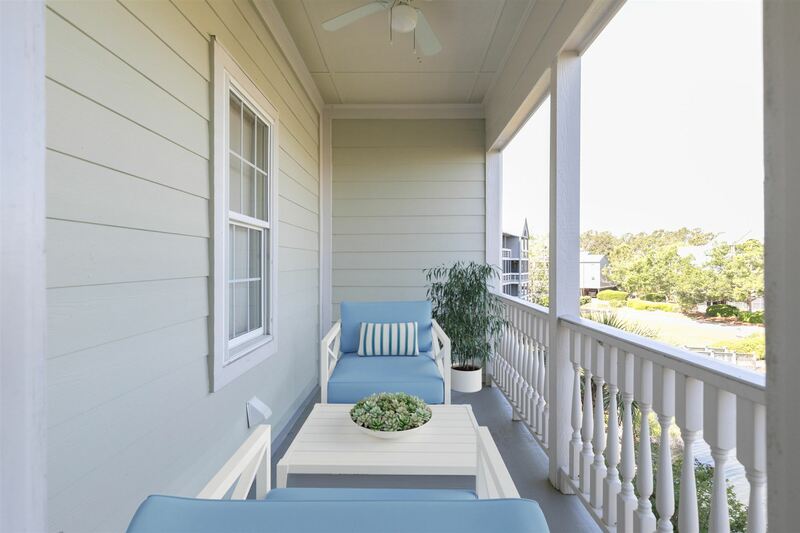 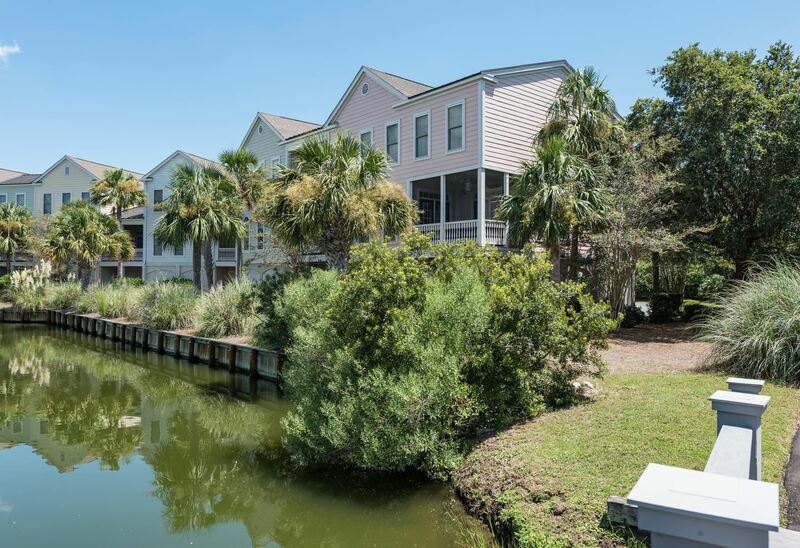 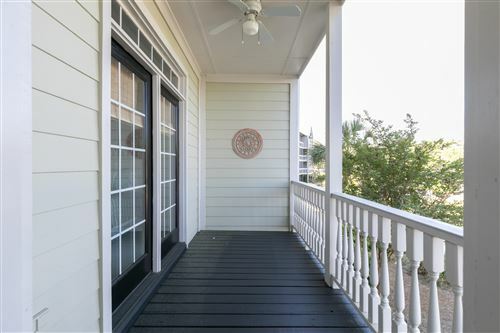 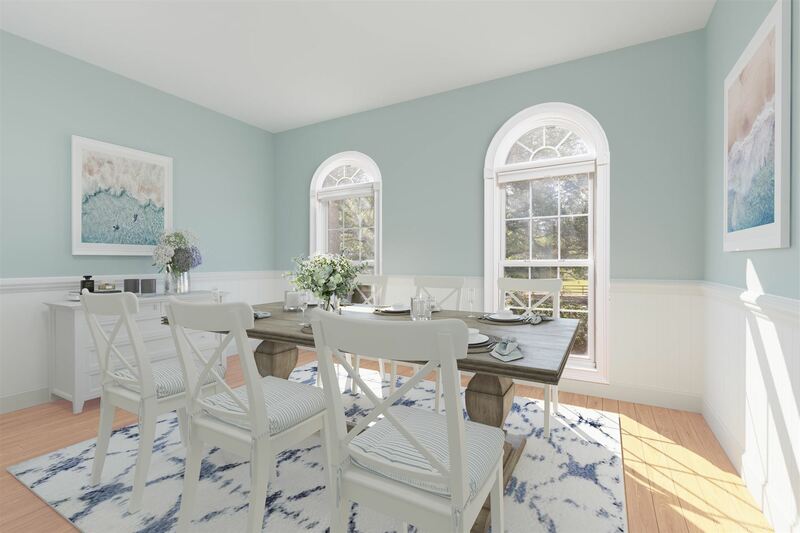 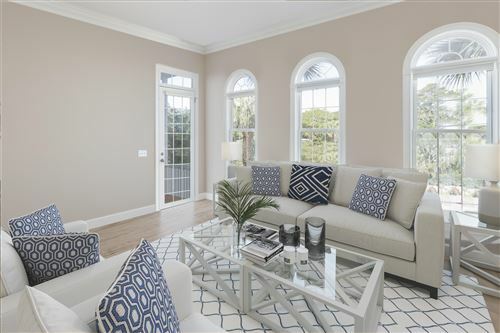 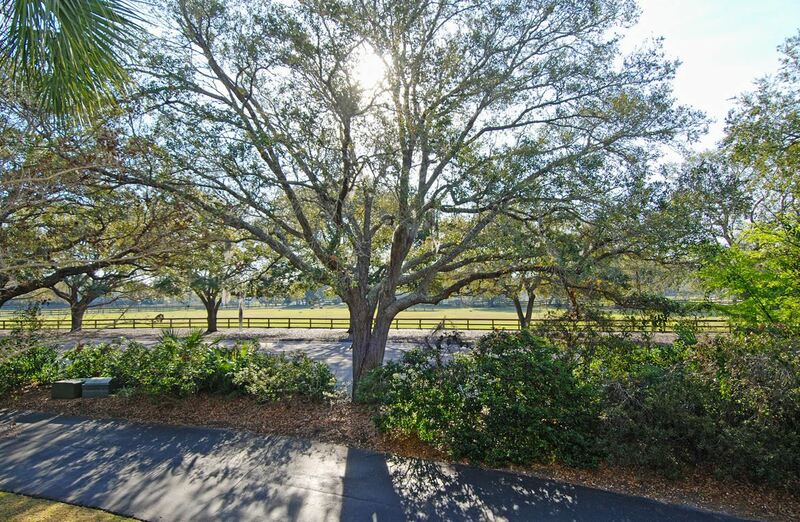 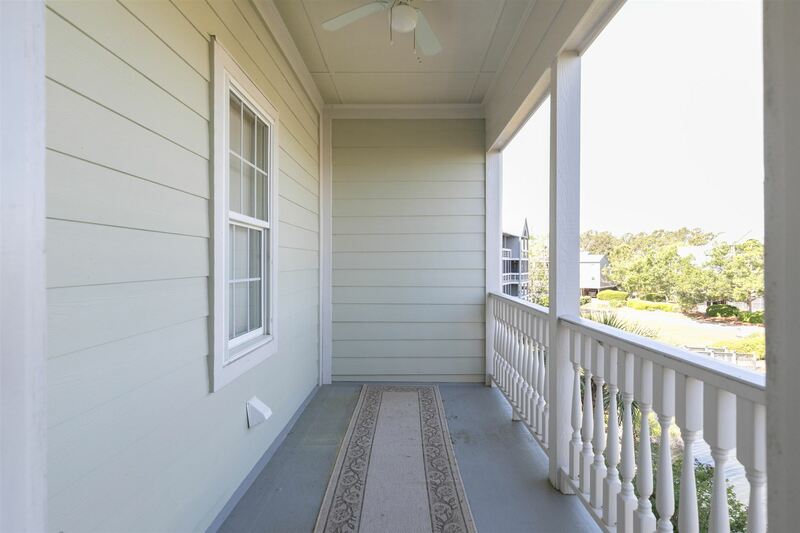 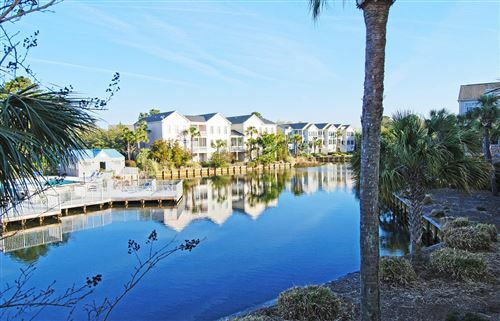 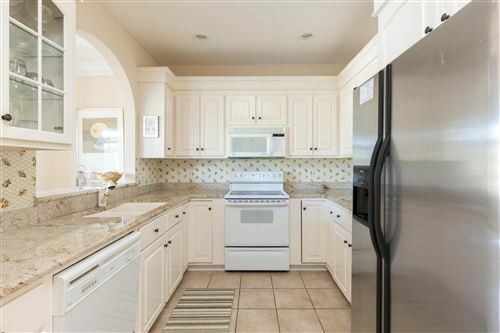 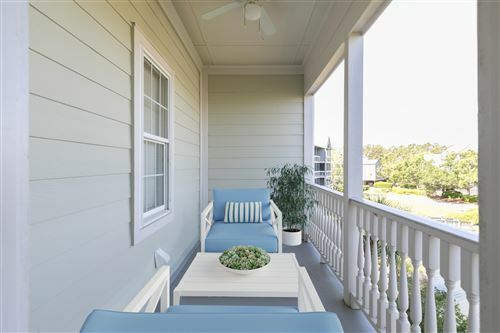 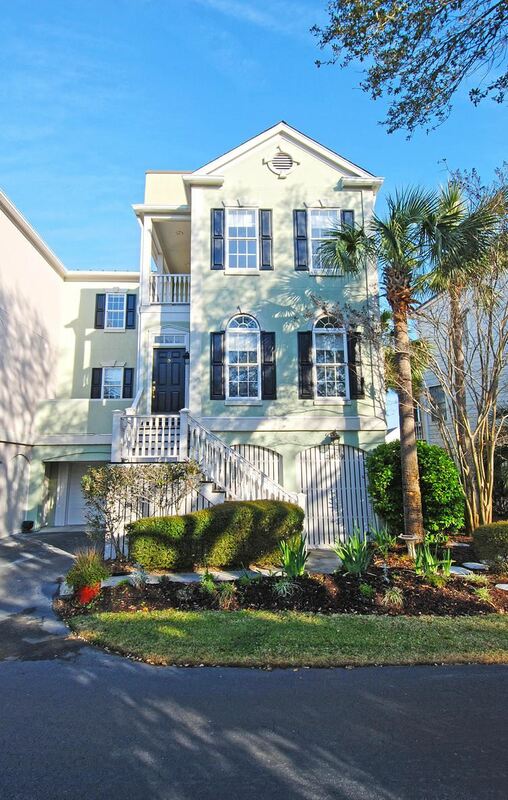 This lovely Charleston-style townhome in the Charlestowne community embraces the Lowcountry and Seabrook Island lifestyle. The view from the front is the scenic pastoral Equestrian Center, and a beautiful lagoon is in the back. 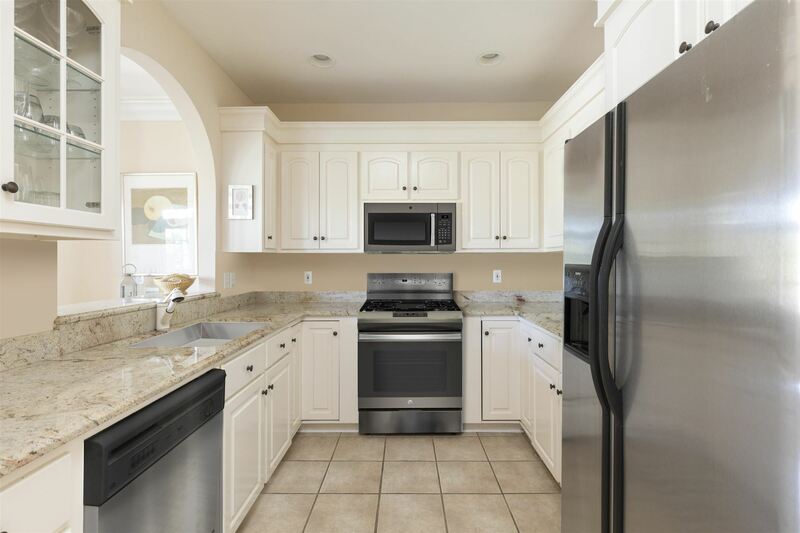 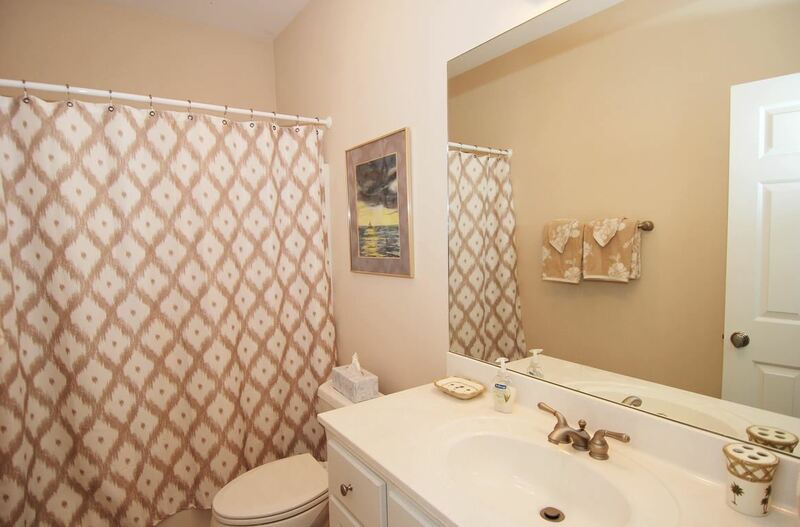 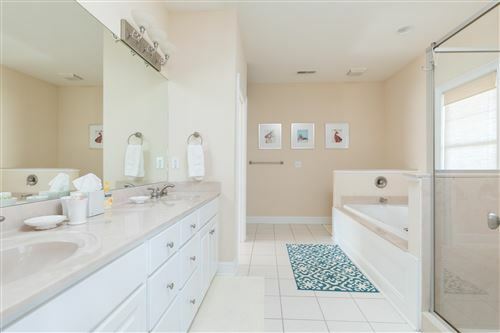 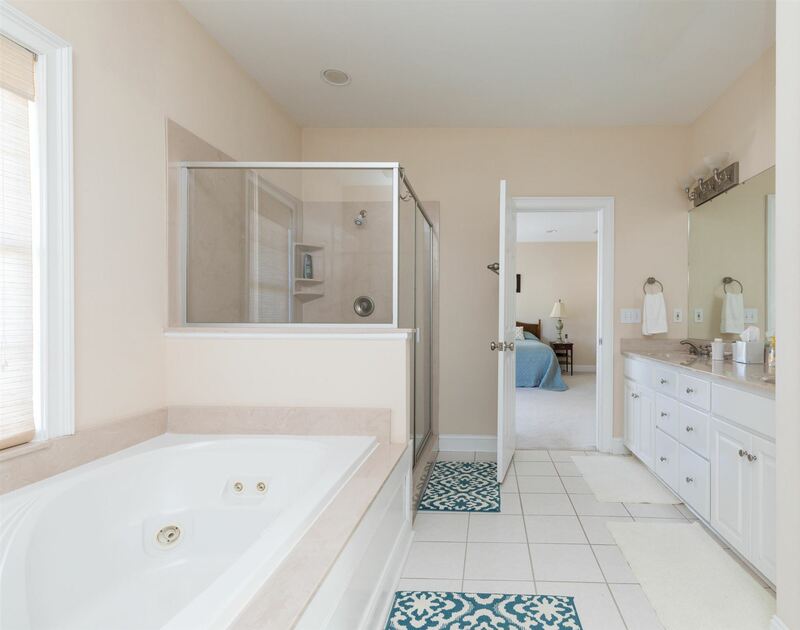 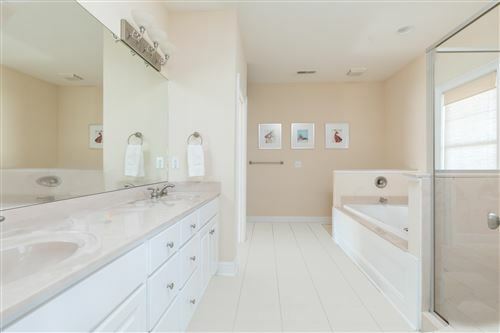 This spacious unit has 3 bedrooms and 3.5 baths. 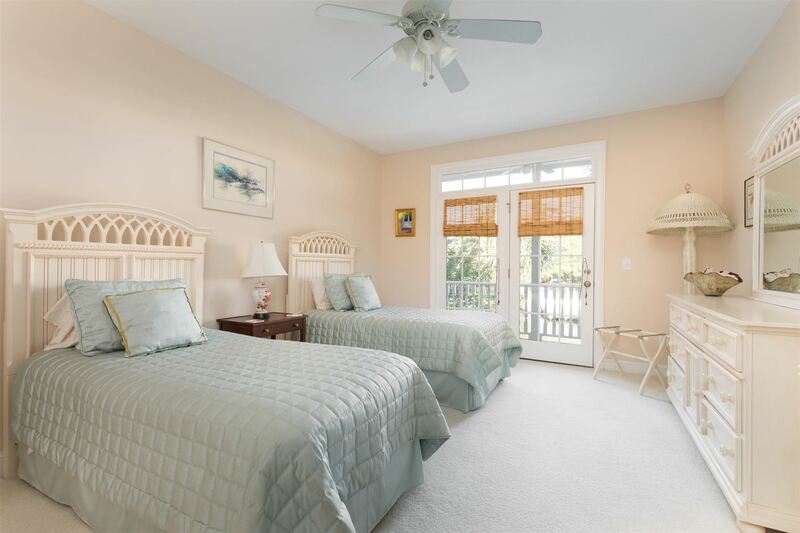 The kitchen is open to the living room, and there is a separate dining room and an en suite bedroom downstairs. There is also a covered porch off of living room. 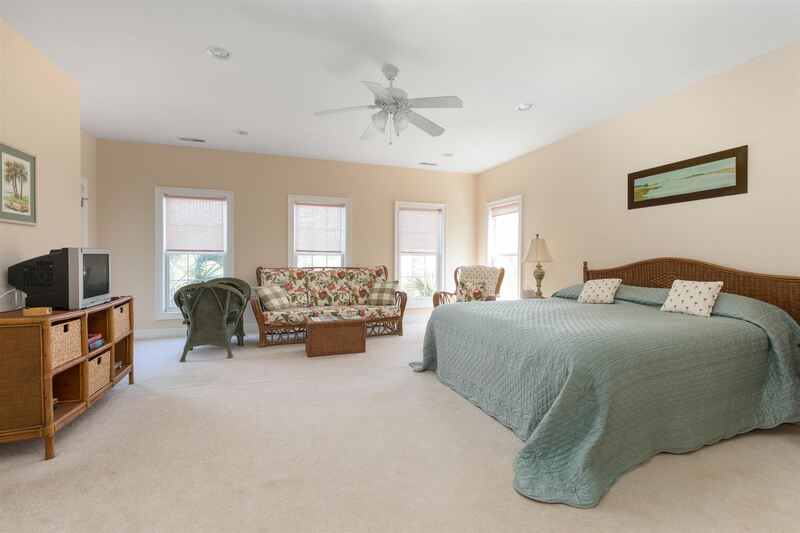 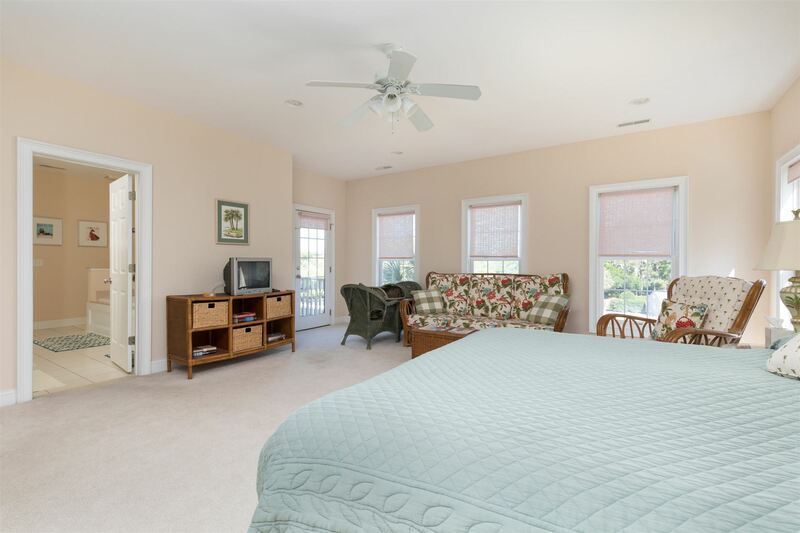 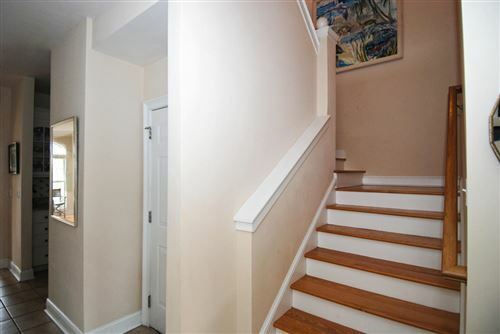 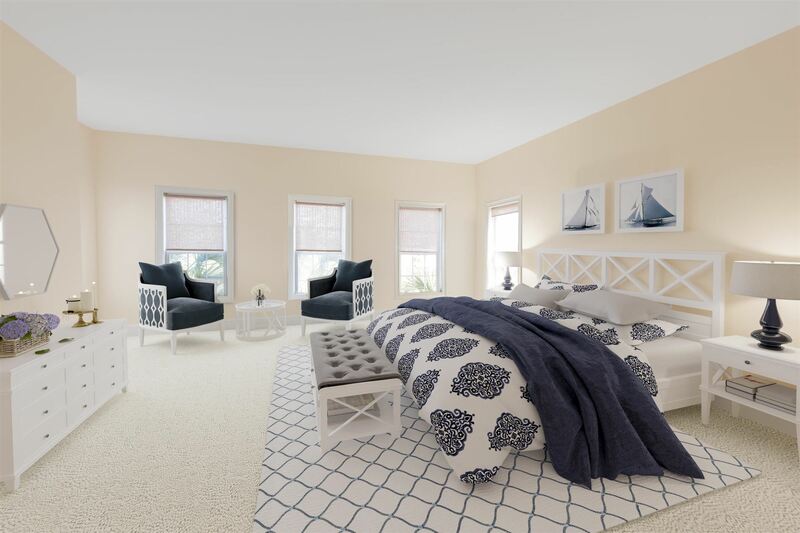 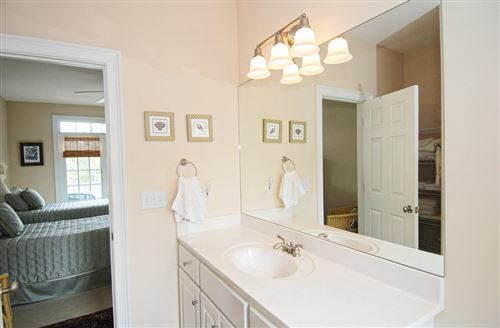 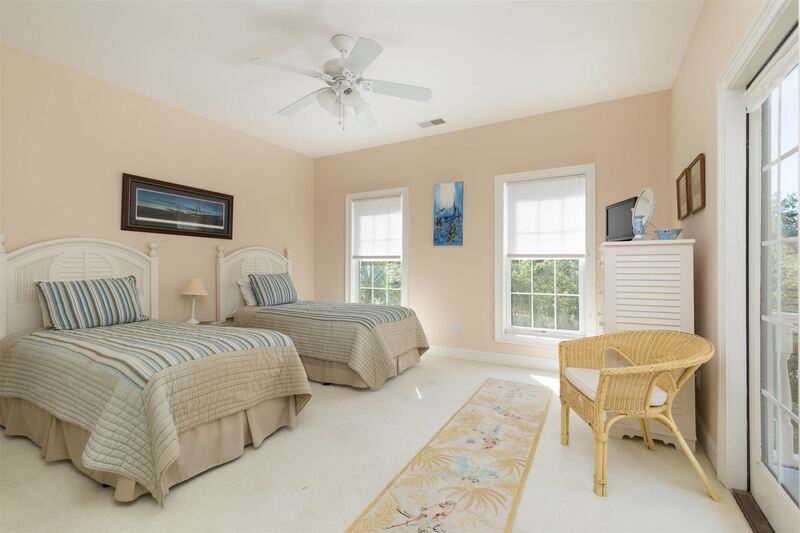 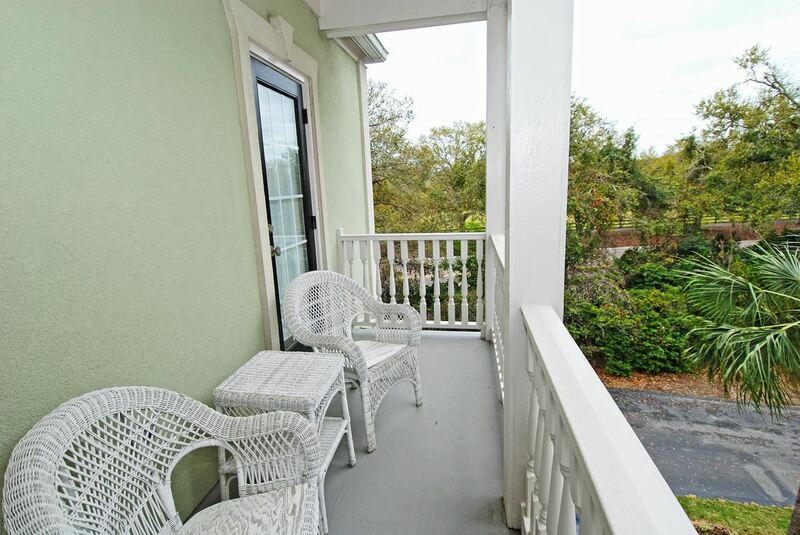 Huge master bedroom upstairs with a balcony, incredible master bath and large walk-in closet. There is another balcony off of the upstairs bedroom in the front. 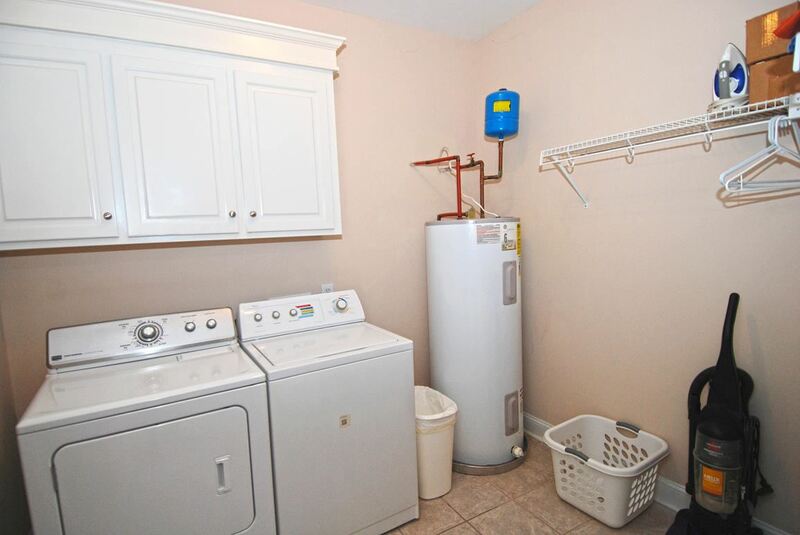 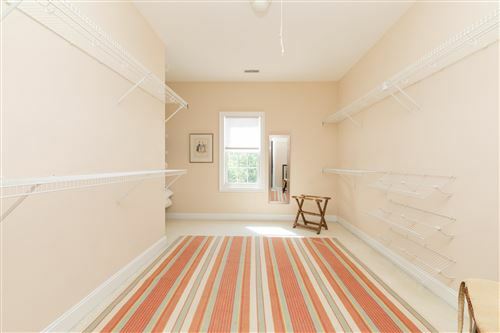 The upstairs laundry is large enough for side by side washer/dryer, ample storage, drying and folding space. The elevator is three stop from the lower lever to the third floor. The owners just had it serviced and put in a new ''brain."